I've always admired J Crew from afar, seeing many of my favourite US based bloggers and vloggers wear their pieces and always wanted to give them a whirl. So when I was offered the chance to work in partnership with J Crew on their "Hello World" campaign I jumped at the chance. 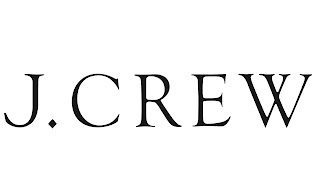 The new Summer campaign luckily gives the rest of us outside of North America the chance to become a J Crew Insider - giving you benefits such as free shipping from now until the end of the year, VIP access to J Crew's team of personal stylists and Duty Free Shopping from now until 31st August. I absolutely love the bits I chose, the neon choral satchel is amazing, its such a lovely soft leather, and the strap detached so you can use it as a clutch too. I wish the miserable UK weather would brighten up so I can pair it with pretty sun dresses. The bracelet is absolutely gorgeous, it looks really elegant on and adds the finishing touch to an outfit. 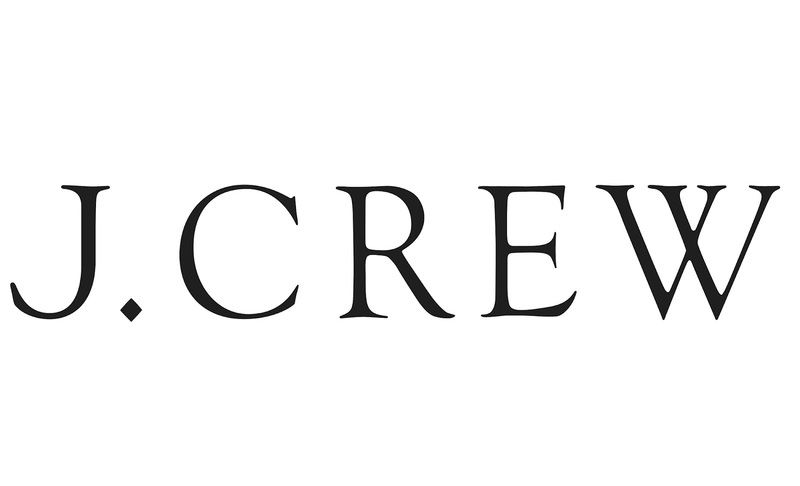 You can head over and sign up to be a J Crew Insider over on their microsite here. :O You're so lucky and I love the pieces you chose, the bag is such a pretty, summery colour! I am dying to get my hands on a pair of their Pixie Pants! I keep seeing J Crew purchases on YouTube and get so jealous!! They need to open one in the UK!